As part of the Kohl's Corporation Social Media team, my role was to concept and produce motion graphics and digital design for Kohl's social channels. I have gotten to work alongside and design for my favorite brands, including Amazon, Disney, LucasFilm, NFL, and Under Armour. In addition to motion design, I also assist in creating graphics for special events and projects. 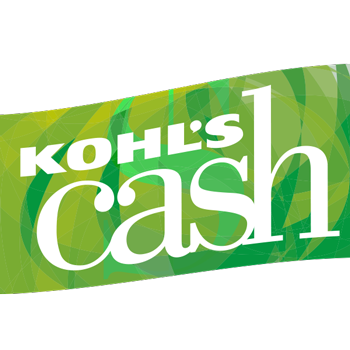 This includes unique Snapchat filters for the holidays, and a custom emoji for Twitter that would display whenever a user mentions #KohlsCash. The video team was challenged to create custom reaction GIFs to send to customers who mentioned us on social media. I helped concept, shoot, and edit over twenty unique GIFs and captions. — Did someone say Kohl's Cash?